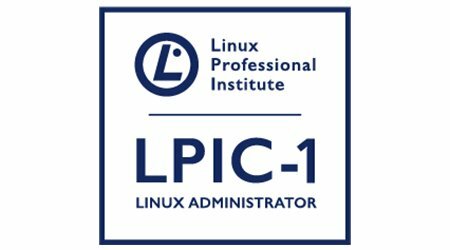 LPIC-1 is the first certification in LPI’s multi-level Linux professional certification program. The LPIC-1 will validate the candidate’s ability to perform maintenance tasks on the command line, install and configure a computer running Linux and configure basic networking. The LPIC-1 is designed to reflect current research and validate a candidate’s proficiency in real world system administration. The objectives are tied to real-world job skills, which we determine through job task analysis surveying during exam development.